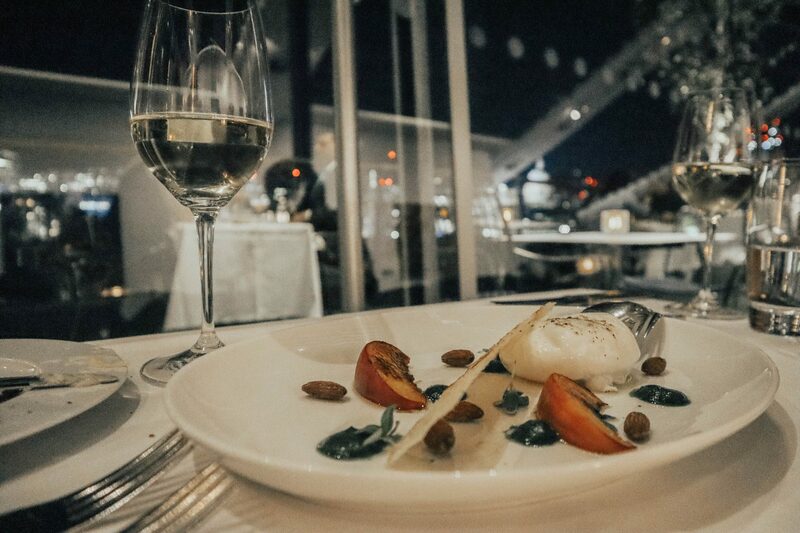 London is an absolute heaven when it comes to amazing restaurants with fascinating views! 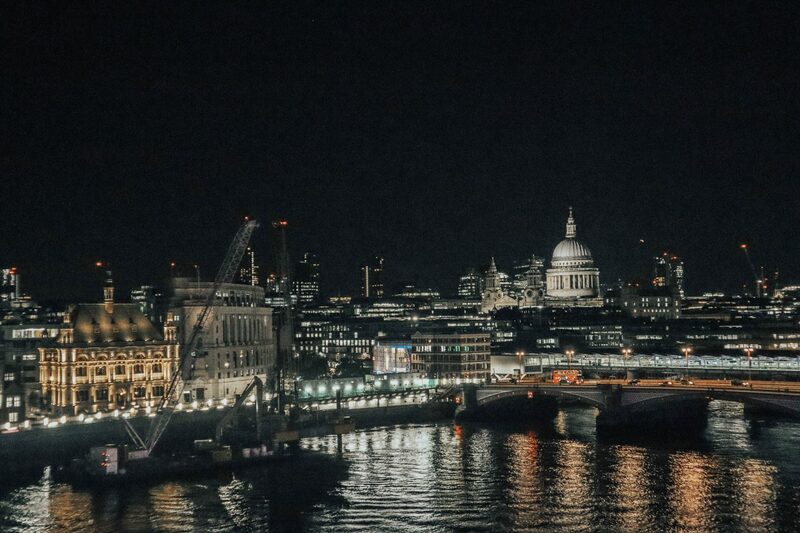 One of my fav restaurants overlooking the Thames river is the Oxo Tower Restaurant, situated in the famous Oxo Tower! 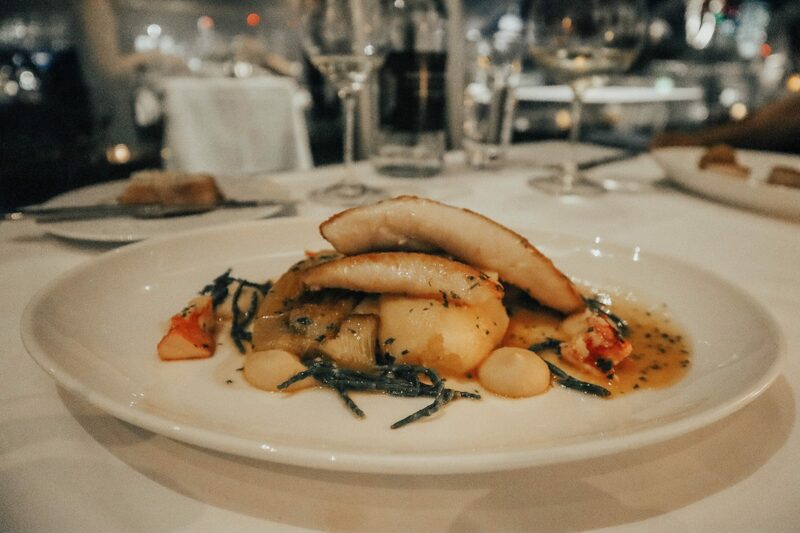 Apart from its great location and excellent shopping, the Oxo tower is home to one of the most loved London restaurants! 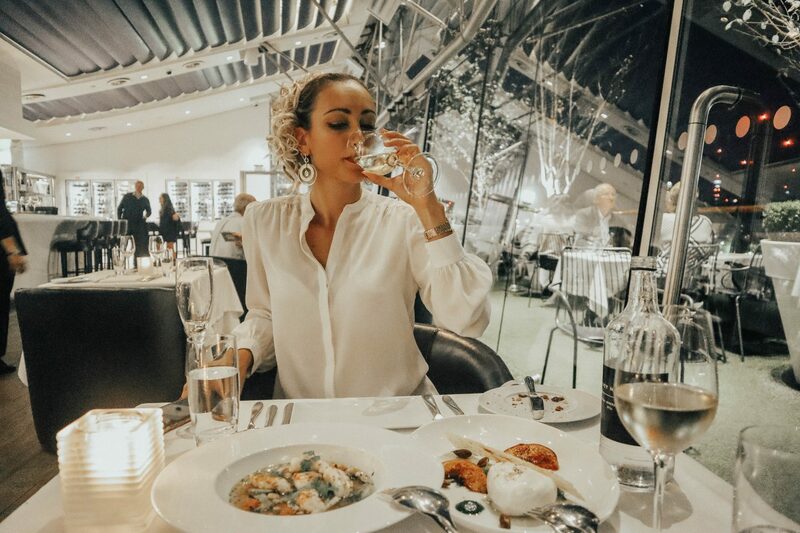 The view from its terrace is so fascinating, that it makes it one of the most desirable places to visit on a special occasion, such as a birthday, engagement or anniversary. The restaurant is fully booked during most of the days and according to the manager, 80% of the reservations are celebrating something there! You can imagine how spectacular the place is! I visited the restaurant again recently and totally remembered why I love the place so much! We sat on a table next to the windows so we can get the most of the beautiful views of St Paul’s and the London skyline! 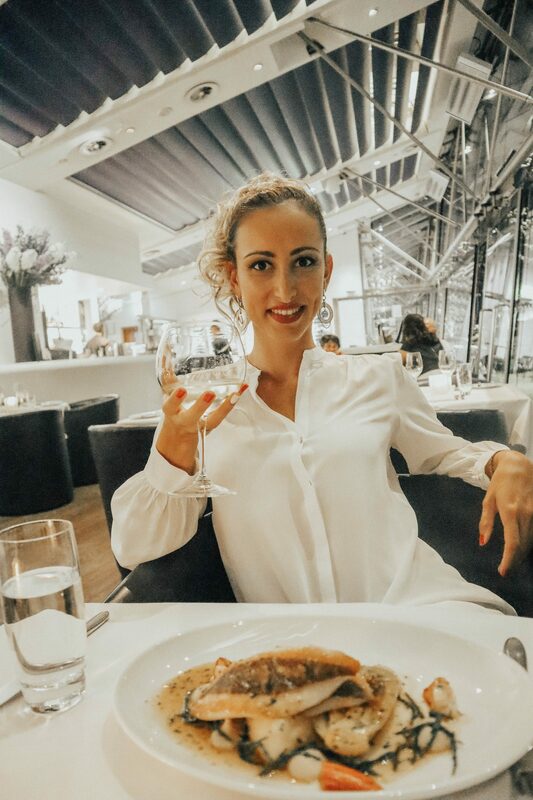 The restaurant offers a seasonal menu, which is great as you can enjoy a variety of dishes every season you visit! They also have an amazing collection of wines, with over 800 carefully selected wines in it! As we wanted to get the most of these amazing wines, we decided to go with a wine pairing for each dish we had! 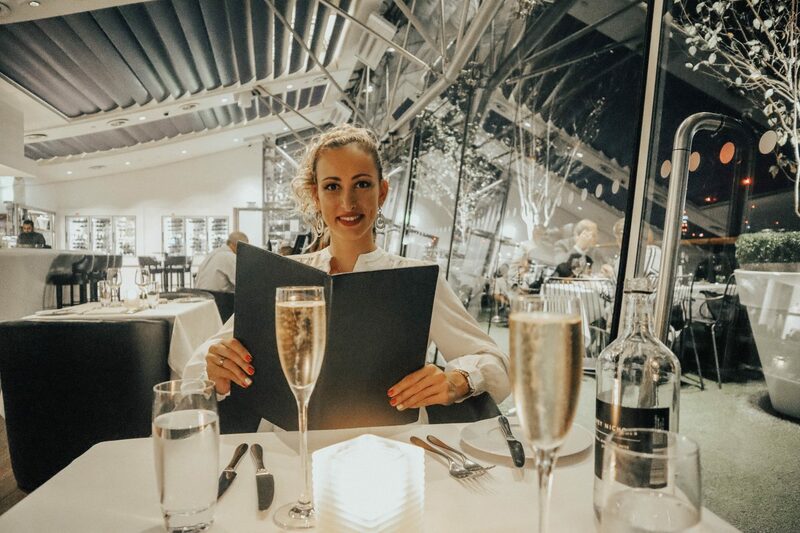 We started off the night with a glass of champaign while choosing the dishes we want to order! We started with a Burratina with grilled peach, smoked almonds, basil gel and liquorice, and Scottish langoustines, squid, tomatoes, fennel! I am a fan of both dishes, but the Burratina was just exceptional! 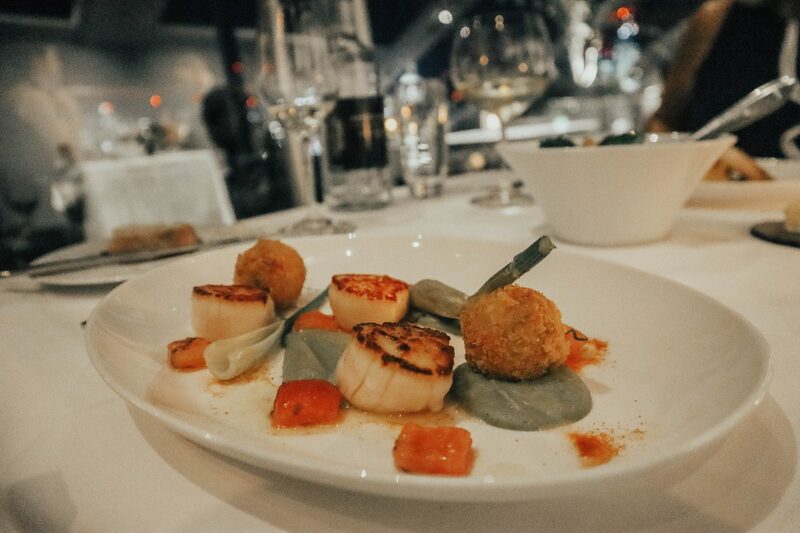 For mains, we had Hand-dived scallops, risotto balls, pea puree, tomato and basil, and Sea bass, Palourde clams, fennel, asparagus, white wine, herbs! 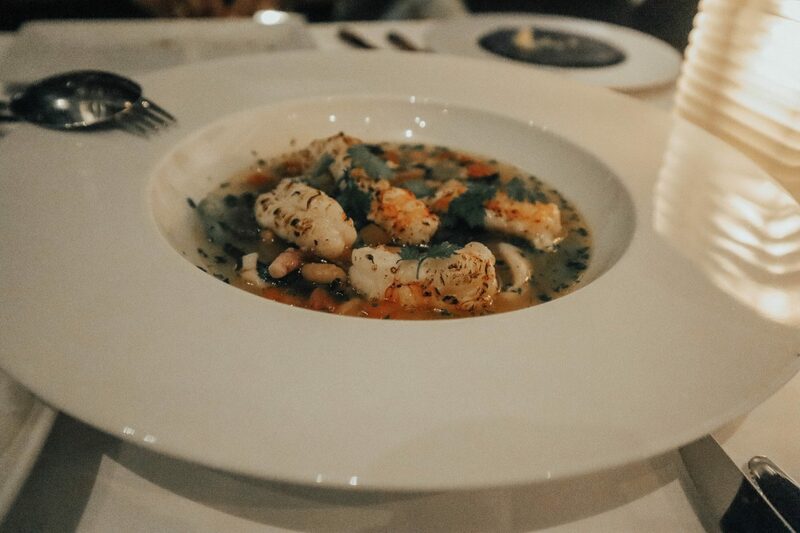 I would certainly recommend you to try the Sea bass if you visit this year! For desert, we got the Elderberry mousse, cobnut biscuits, rosehip jelly, which was a great option if you want some dessert, but you prefer something very light! 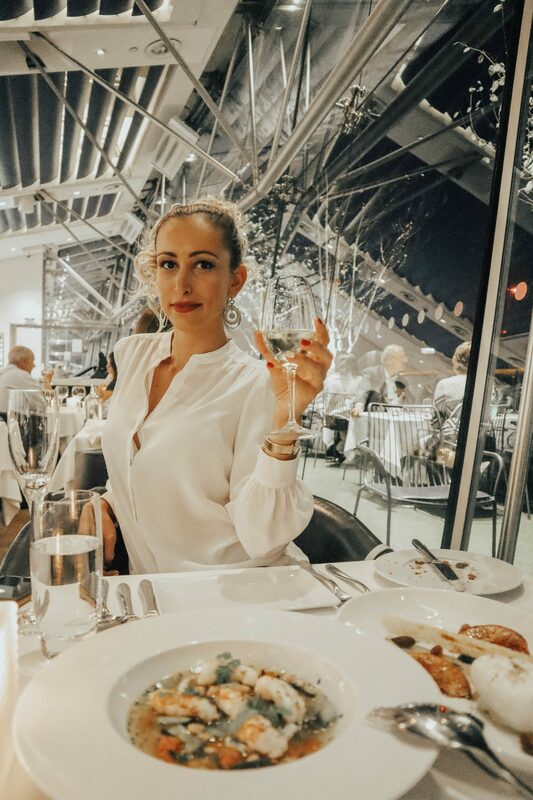 Also, the wine pairing was great, as the wine is carefully selected to complement each dish, so I would encourage you to try it! Now, scroll down to see the pictures from our dinner, and do not forget to scroll till the end, so you can see how amazing the view was! I have been there and the view is absolutely amazing! !